This has been an extremely hot summer, and keeping cool has been rough. It's even hotter for celebrities who live their lives in the spotlight. The summer of 2010 has shown how well -- or not so well -- our favorite celebs respond when they get all hot and bothered. 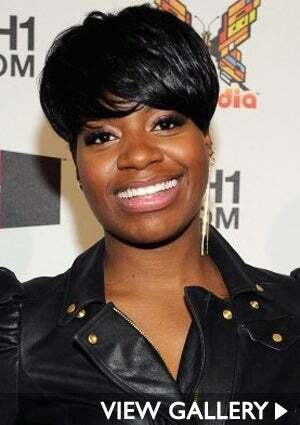 Just this week, Fantasia made headlines when the "American Idol" starlet allegedly attempted to take her life by overdosing on aspirin and sleeping pills, and had to be rushed to the hospital. The incident happened hours after details of a lawsuit filed against her was made public. 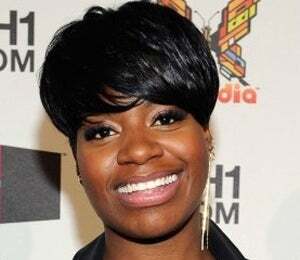 Barrino has been released from the hospital according to People. Check out what celebs had a meltdown this fiery season, how hot it was that day, and how hot their outbursts made it feel... Here's what you had to say: Queenie commented via Facebook: "We all have had those moments where we're just like eff it and want to check out." Karen wrote via Facebook: "I schedule 'meltdowns' annually... great way to release and even help to restore."